hd00:20The railway electricity pylon in the country during sunny day. Full HD resolution. 200MB/s. 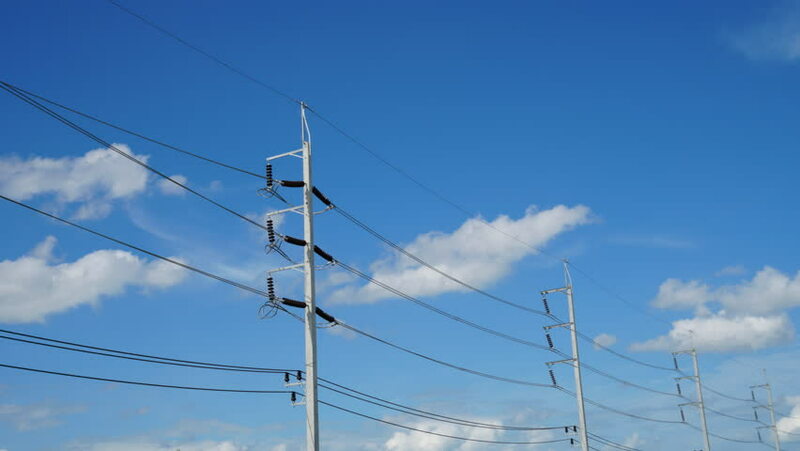 hd00:16Power lines in a summer landscape with clear sky. RAW video record.